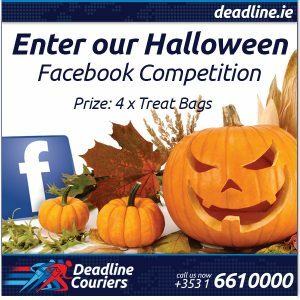 Have some fun with us and join our Halloween Facebook Competition. A draw will take place on Tuesday, 3rd of November for those who Liked our Page and Posted a Trick. We will be picking 4 winners who will get a great Halloween Treat Bag with sweets and other Deadline goodies.